With sweat resistance and a customizable fit, the Zolo Liberty earbuds can get you in the true wireless club for just $70, a 29% price decrease. True wireless earbuds let you listen to music without any cords getting in the way—but often the price for this convenience can be pretty steep. Today, however, you can snag a pair of Zolo Liberty true wireless headphones for $70 on AmazonRemove non-product link using the code SDCZOLO1. This is a solid 29 percent discount from a $99 list price, and the cheapest we’ve seen these cost. These headphones are designed to deliver a truly wire-free experience. A customizable fit means they’ll stay secure on any user, while sweat resistance means you can use them while exercising worry-free. They also claim decent battery times: five hours of listening on a single charge, and the bundled charging case brings that up to 40 hours. We haven’t tried these exact headphones ourselves, but we have reviewed a slightly different version, the Zola Liberty+ truly wireless headphones. We loved their sweat resistance, customizable fit options, easy pairing using Bluetooth 5, and long battery life—all features the on-sale version has as well. And at the new discounted price, grabbing these features is more affordable than ever. 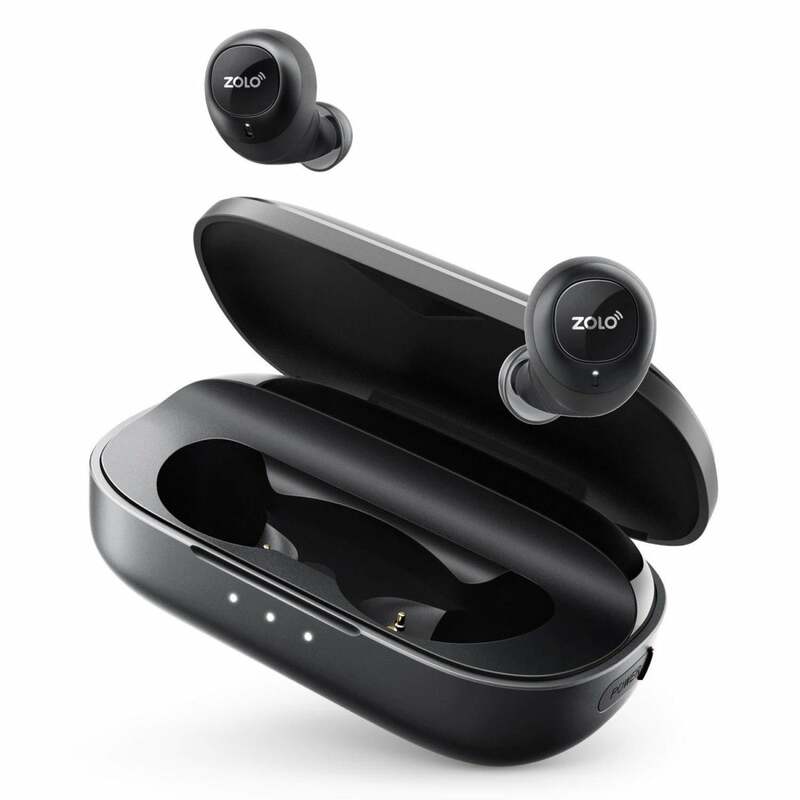 This story, "These Zolo Liberty true wireless earbuds cost just $70 on Amazon" was originally published by PCWorld.